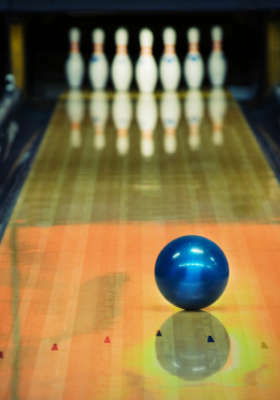 For locals who enjoy bowling, right now for $15, you can get $30 to spend on Bowling, Shoe Rentals, and Food at MacDade Bowl. They even have Rock N Glow Bowling on Saturday Nights from 7 PM to Midnight. What a fun date night, girls/guys night out or family fun night. See site for full details.